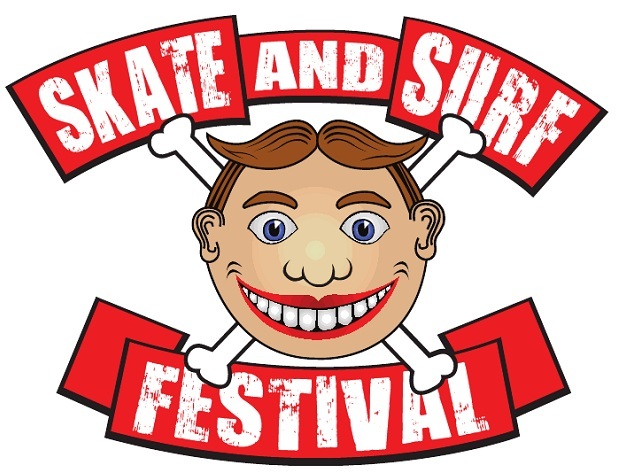 Most of the lineup for the 2015 Skate And Surf Festival has been announced, including headliners the Gaslight Anthem. Other bands include Acceptance, Poison The Well, Manchester Orchestra, the Wonder Years, the Story So Far, Attila, Motionless In White and many more. Check out the dates and the full list of bands (so far) below. This year's festival will take place on May 16 and 17 at Asbury Park Oceanfront in Asbury Park, New Jersey. Tickets are on sale now.